Once again, your favorite crazy charter captain, BO Johnson, has a flashback of his alligator wrestling days and proceeds to man handle this giant est. 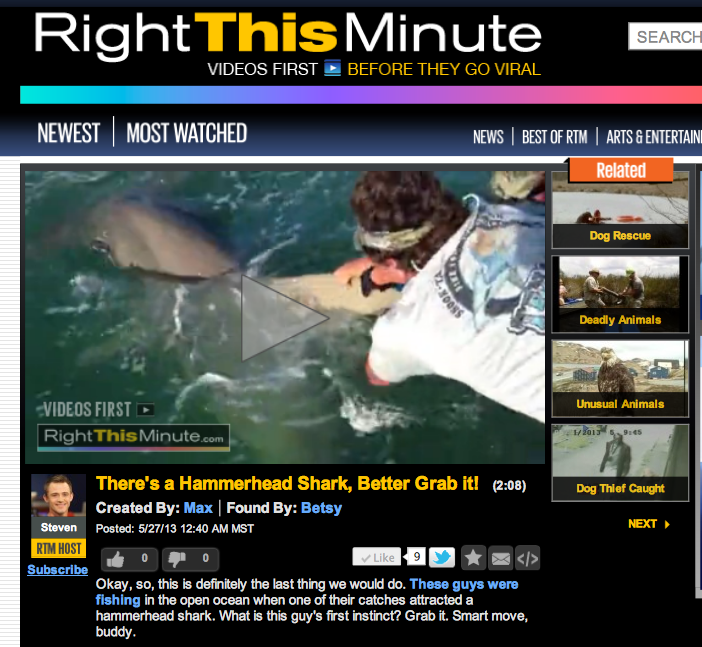 15 foot Hammerhead shark boatside as the beast tries to make lunch out of his client’s tarpon. Capt. Bo Johnson’s efforts and coaching his clients on the boat helped the mighty silver fish to evade the toothy creature’s best attempts and swam away uneaten! All the action took place just west of the infamous Boca Grande Pass where your world record hammerhead sharks lurk!